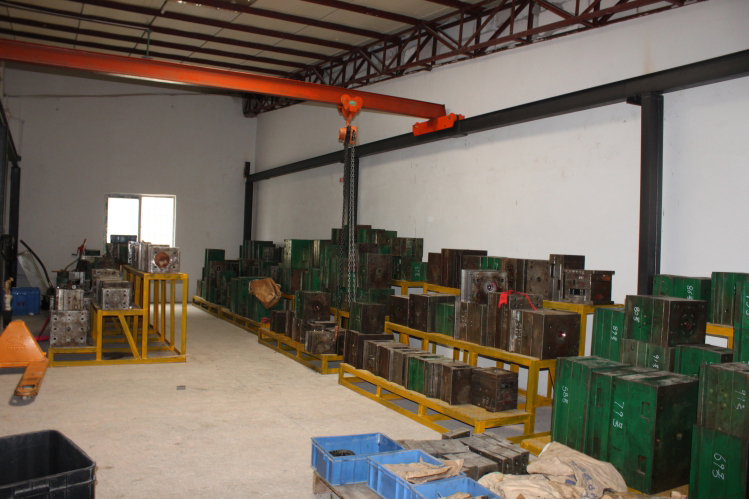 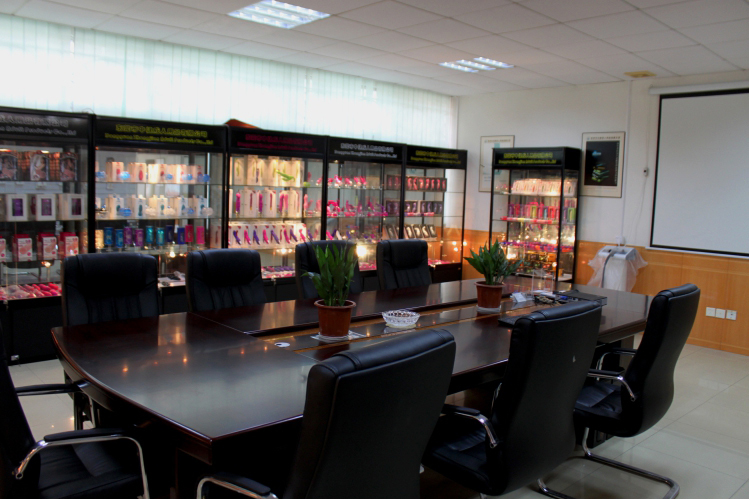 Zhongjian owns 3000 square meters workshop, 7 injection mold machines, 3 production lines and 2 package lines. 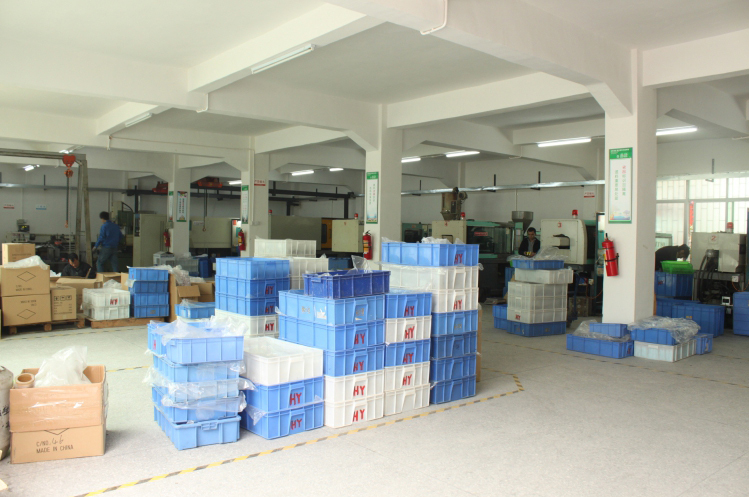 Thousands of molds make sure variety of product lines, proof of R & D ability, also company strength. 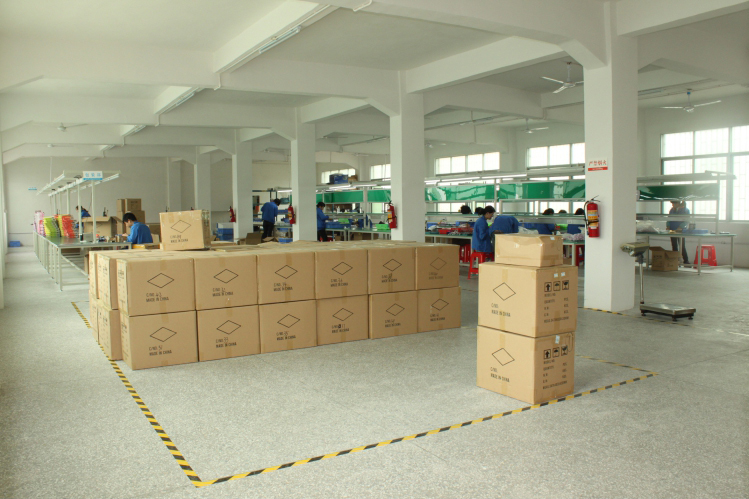 OEM & ODM services are warmly welcome, conception or even an idea can come ture in Zhongjian.